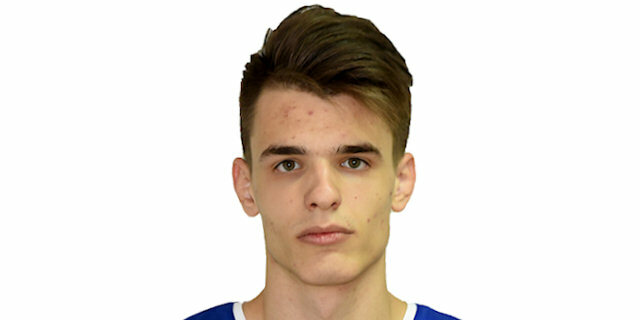 Made his debut with BC Buducnost during the 2018-19 season, when he’s also playing with Studentski Centar Podgorica. Has been member of the Montenegrin U-16 National Team. Played at the 2018 European U-16 Championship.